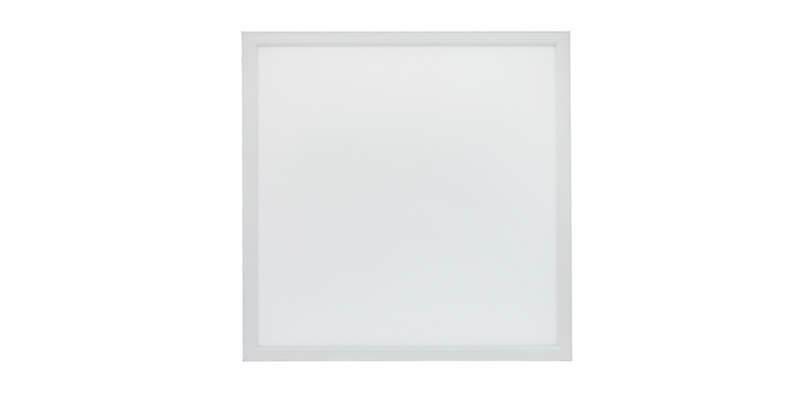 If you are looking for ways to improve both your lighting system and the overall décor in your commercial space, then you are in need of our Intact square LED lights. 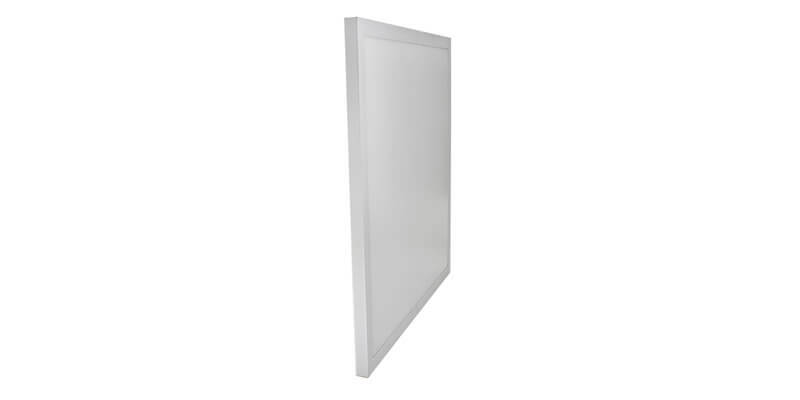 These luminaries are great in so many ways and they are designed to simplify, ease, and improve a commercial space’s lighting. Now, you may be wondering; why should I buy or use ShineLong Intact Panels in my Office space, university, exhibition rooms, supermarkets, theatres, hospitals, shop, beauty parlor, and so on? Well, it’s quite simple! 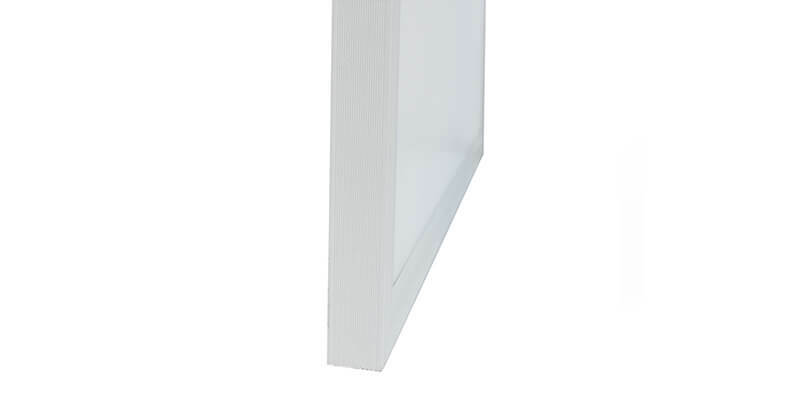 Our Intact Panels are the best in the world because of their many impressive features. 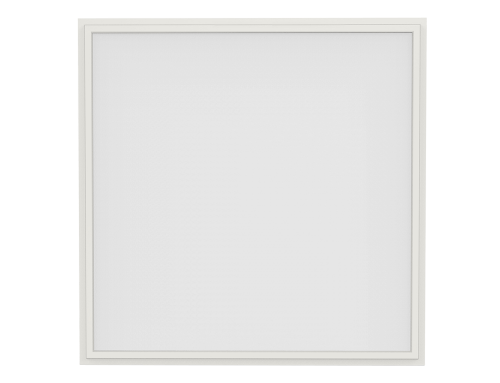 For one, with ShineLong Intact panels, you’ll no longer have to worry about having to replace your lighting fixtures every once in a while. That’s because aside from being amazingly strong, our fixtures are built to last for years (more than 70,000 hours). 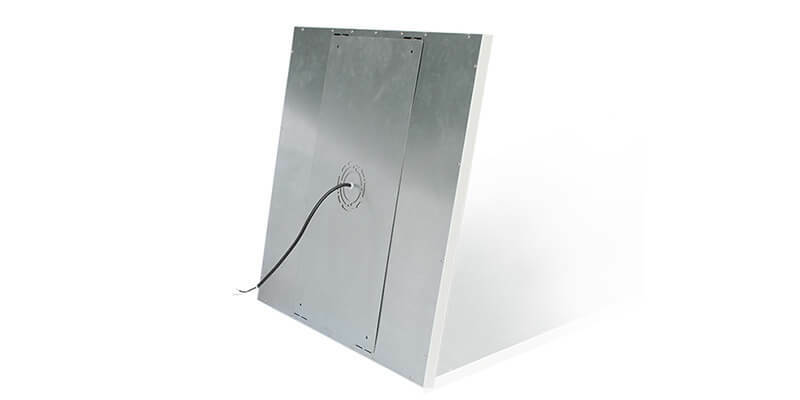 The fact that they shine brighter and use less power – thanks to their 100lm/W (130lm/W optional) power efficiency – means that you get to save a lot of money that you would have used on high energy bills, frequent breakdowns, or replacement needs. 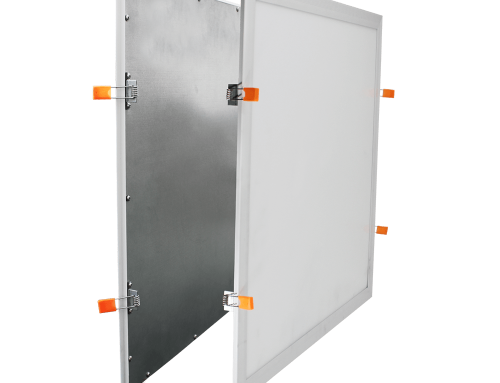 What’s more, our Intact panels are built for convenience. They are instant on/off, flicker-free, noiseless, and are designed to offer evenly distributed illumination without shadows or light leaks. 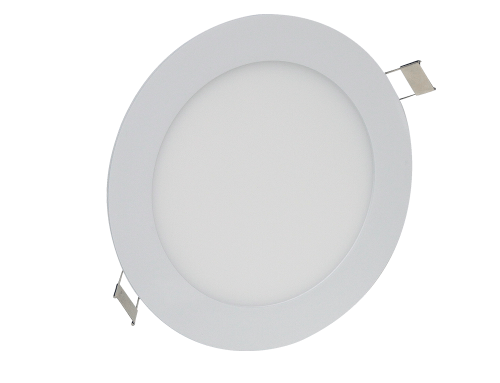 To top it all off, these fixtures come with a 5-year warranty and certifications from international electronics authorities like CE and RoHS. This means that they are eco-friendly and safe to use. Also, thanks to the practicality, installation is pretty easy and can be done in a matter of minutes. These fixtures come with a lot of flexibility and mounting options for you to use one that fits into your requirements. Basically, the list of benefits you get from using our Intact LED panels is endless. If you are interested in learning more about these awesome LED lighting fixtures or would like to get a quote, contact us right now! It’s 100% FREE and we always respond quickly.